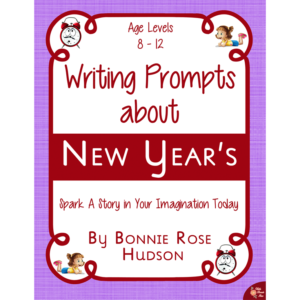 From discovering a secret in an abandoned cabin to spending a day as a park ranger, these writing prompts are designed to spark a story in the imaginations of your children today! 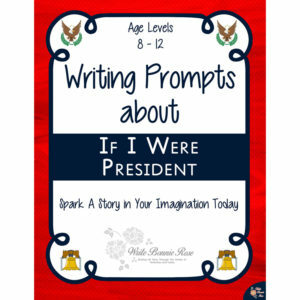 See a preview of Writing Prompts About National Parks. 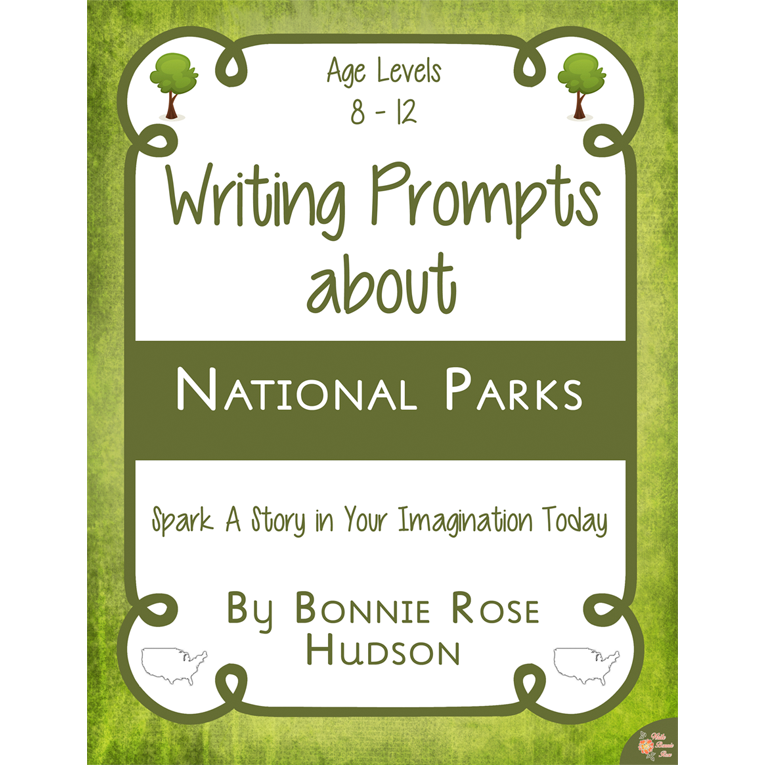 Writing Prompts About National Parks celebrates our national park system with ten writing prompts for ages 8-12. 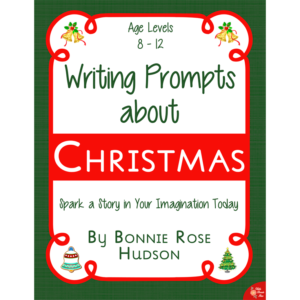 From discovering a secret in an abandoned cabin to spending a day as a park ranger, these writing prompts are designed to spark a story in the imaginations of your children today! 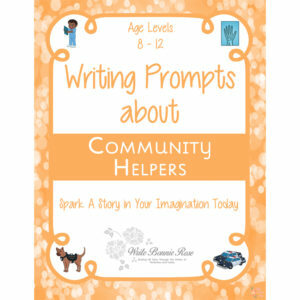 Themed notebooking pages are included for capturing the story. Twenty-three pages total.